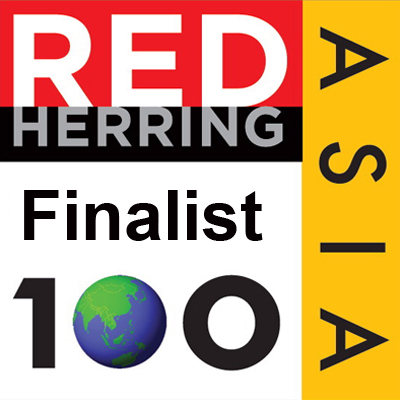 InXero BusinessLive®, the emerging B2B Cloud Showcasing provider for channel industry selected for the RedHerring Top 100 Asia 2012 finalist, the most innovative and promising companies from a pool of hundreds from across China, India, Australia, New Zealand, South Korea, Japan, Singapore, Taiwan, Malaysia, Vietnam and many other countries in Asia. InXero awarded Gold Medal by Department of Science and Technology, Govt. of India and Lockheed Martin for most innovative technology from India from a pool of over 1000 innovations. Also wins INR 1,00,000 in cash prize. 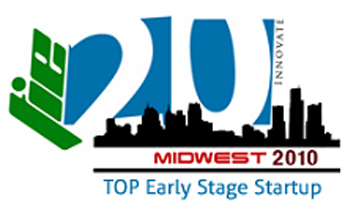 InXero wins TiE Midwest Top 20 Early Stage Startup award in Internet category. 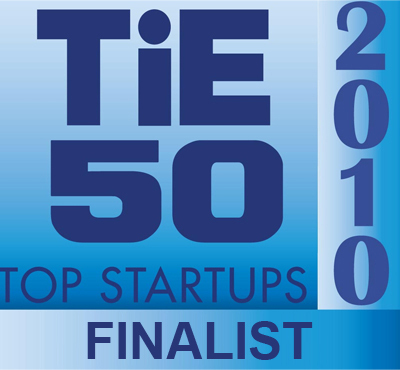 InXero selected as TiE50 hottest emerging companies Finalist out of over 3700 companies globally. 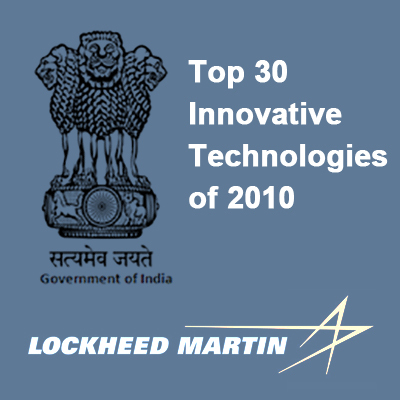 InXero selected as top 30 innovative technologies under DST-Lockheed Martin India Innovation growth program 2010. InXero named top 10 Internet companies to watch out for in 2009 by SiliconIndia. 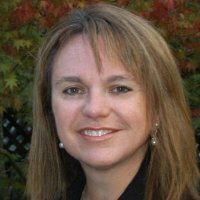 InXero 1-1-1 Philanthropic Model Along with our work, we all share a common passion to solve the early education problem in our world. 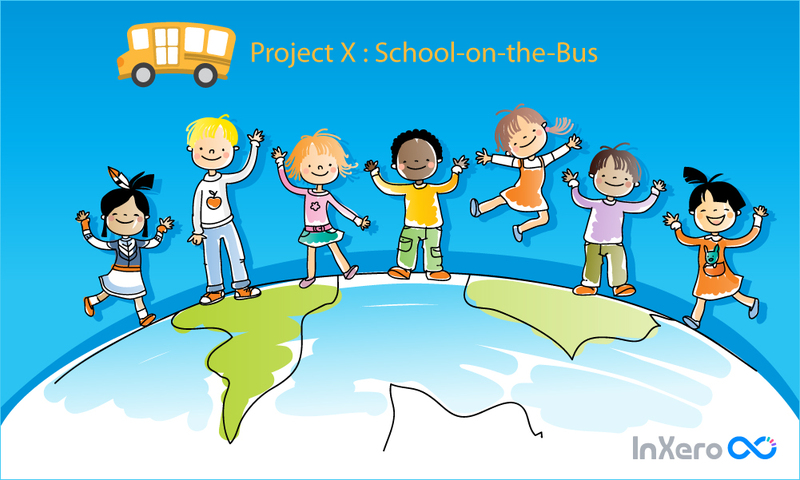 As part of our 1-1-1 Philanthropic Model, we are working on Project X – the School on the Bus. We thank you all, our partners, our customers, our investors and our mentors for joining us in this journey to help us realize this mission…faster than even we imagined. Today, we are so excited to share our work for Project X. It is an important project for us and for our world. An estimated 250 million children around the world cannot read, write, or demonstrate basic arithmetic skills. UNESCO estimates that the world will need 1.6 million more teachers globally, a number set to double by 2030. Right now we are doing the ground work for Project X. The School on the Bus will be powered by machine + human intelligence and will leverage all elements of technology,that we are building and using daily in our business. "The BUS" will have content for early (elementary level) education in all languages, basic computer skills, and fun experiences that help make learning a life long journey. The BUS may be literally a bus or it may be a mixed reality device such as Microsoft Hololens. We don’t know yet. But these buses will be deployed in all parts of the world where needed and the Coaching Cloud will be managed from USA in collaboration with University of Texas at Austin, Stanford, Indian Institute of Technology and other schools. The buses will have big screens. They will be connected with the knowledge cloud with full interactive capabilities. In addition to the basic read/write/arithmetic skills, it will also have inspiring programs like Marathon Kids. We are also looking for ideas such as empowering youth through music. Please share your ideas with us and help us come up with creative solutions to address these pressing challenges our collective world faces. “I personally feel connected with this project because I have been one of those kids. I was raised in a village in India. I got inspired because of my parents love for education. My father went to school till 6th grade and my mother never went to school. So they wanted their kids to be educated. That inspiration and burning fire of desire within me and my brother became the difference that drove our thirst for knowledge, the desire to learn our whole lives, and ultimately leave our village and help others with a hand up...On the "BUS"!!! I believe it is possible to ignite that fire inside many more kids with a systematic and scalable approach. More light, more positive thinking will help more kids do creative things in life instead of getting mislead into destructive things.” -- Anand Raj, Founder & CEO, InXero With your involvement and blessings, along with the many friends we have around the world who view this as a "must do", we believe we will reach this goal together and celebrate with the kids in 2023. This is a dream that we have visualized. We have seen the "BUS" and the radiant light emitting from such a positive vehicle for learning. As we are building technology to serve our customers, we are learning and perfecting this coaching science and machine learning we are embracing. We have strong belief in each other, our mission, our team, our hearts, and our knowledge of how to serve others first. We've built our solutions to scale and to serve the greater Solution Provider industry, as well as those that just need a chance at something better. Please join us on this life journey, focused on something larger than ourselves. Share your ideas with us, together let's create more heros in our beautiful world. Come along for the ride we'll see you on "The BUS"! We act with integrity in all that we do. We respect the individual. We honor professionalism, ethics and personal accountability. 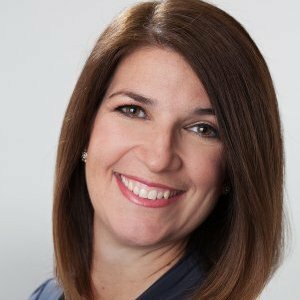 We have mutual respect, honor, and diversity at the core of our teams. We honor collective intelligence, knowledge sharing, and collaboration. We reach the highest level of achievement when working together. 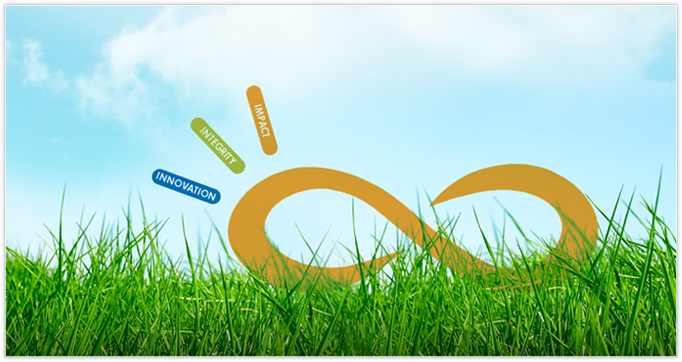 We create value for customers by innovating and delivering value. We create value for employees through challenging work, opportunities to have an impact and career development. We create value for shareholders by delivering quality results. We do our best to create stuff that will make this world a better place. We aspire to a level that sets the industry standard. We are the best at what we do and proud of it. That's how we are today and every day. We live it, we love it, we InXero it! We are constantly innovating and experimenting to bring the best products to help our customers, employees and investors grow and thrive! 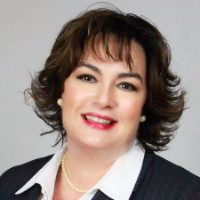 We always make decisions considering our long term strategy of building a great business that is dedicated to our customer’s success and can scale to serve small businesses across the globe. InXero prides itself not only on award-winning next generation technology to power UP channel commerce, but also on the passion of its team. InXero is blissfully serving the industry with the devotion of the team, guidance of the advisors and leadership of the experienced IT sales channel executives. 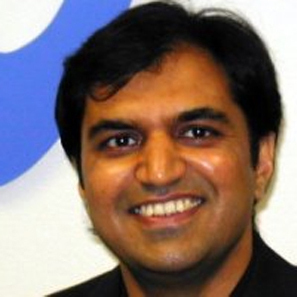 Anand is the Founder and CEO of InXero, the digital marketing hub for the indirect B2B sales channel. Anand is responsible for setting the overall direction and product strategy for the company. While working closely with customers and partners, he leads the design of InXero’s BusinessLive® Digital Marketing Hub for IT Sales Channel and development of its core technology and infrastructure. Anand is passionate about serving all the indirect channel sales centric businesses (Manufacturers, distributors and their reseller channel partners) and help them power-UP their growth engines in this 21st century digital world. Anand is a seasoned technology entrepreneur with two previous startup ventures. 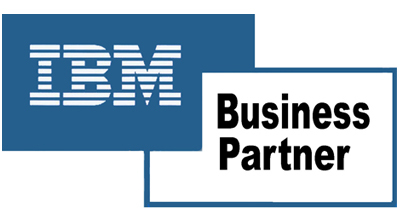 As the President of Inventes Solutions, Anand worked with partners such as Dell, IBM, BMC Software, SAS Institute to take the joint solutions to the market. He was the key architect of a highly scalable B2B enterprise exchange connecting Dell with its third party distributors for order fulfillment. Anand architected multiple B2B Networks while working with Digital Marketing Agency Razorfish and Lante in New York City. Anand also served as Scientist for Government of India doing fundamental research on Industrial Automation now known as Internet of Things. Anand earned a bachelor’s degree with distinction in computer engineering from GB Pant University of Agriculture and Technology, Pant Nagar, India and was the recipient of the gold medal for the highest academic achievement. A marathon runner and yoga, pranayama and meditation practitioner, Anand believes that the best way to innovate, catch big ideas, have enthusiasm, courage, concentration to make a positive impact in this beautiful world of ours is to have a perfect harmony between mind, body and soul; so he urges his team to exercise daily to innovate and add value to our beautiful world. Relevant content in unique solution bundle is the fuel of your growth engine in the digital age. More than $1 trillion of IT spending will move to the cloud by 2020. 45% businesses fear they may become obsolete in 3-5 years because of the digital transformation.